Charlotte was a contestant on the fourth series of The Crystal Maze, hosted by Richard Ayoade, alongside Judy Murray, Paralympic athlete David Weir, footballer Wayne Bridge and Countdown’s Rachel Riley. Watch the episode here! A brand new series of Celebrity Storage Hunters returned to our screens in 2016, which saw Charlotte looking for a bargain bin with host Sean Kelly. 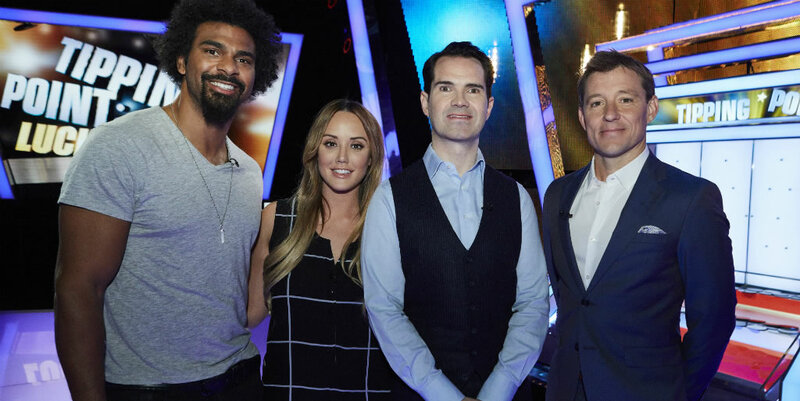 Charlotte joined comedian Jimmy Carr and boxer David Haye on the 2016 series of Tipping Point, hosted by Ben Shepard where they each attempted to win £20,000 for charity. Charlotte took part in the first series of E4’s Celebs Go Dating in 2016. You can catch up with the series here. 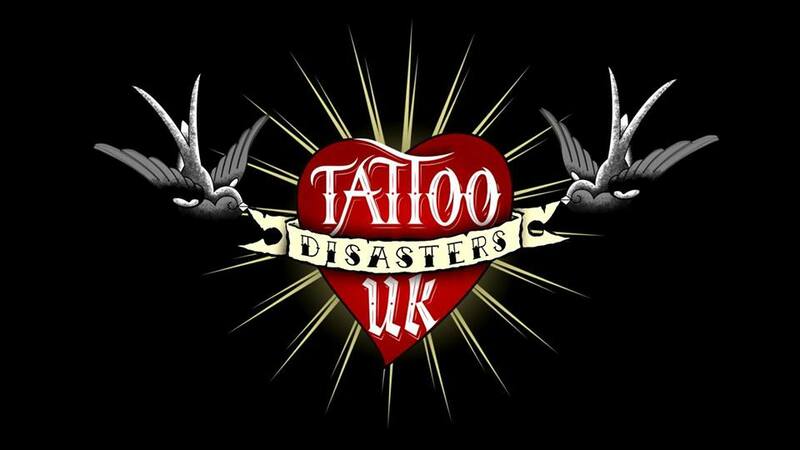 Charlotte was the voiceover for the Channel 5 series Tattoo Disasters UK, which showcases some of the UK’s worst tattoos. Charlotte took part in Big Brother’s Best Bits, which launched on 29th August 2015 on 5*. The series ran for 5 weeks through September 2015. Watch Charlotte on Safe Word on 30th July! Check out Charlotte on ITV 2’s Safeword on 30th July 2015 at 10pm alongside host Rick Edwards and team captains Katherine Ryan and David Morgan, featuring Sinitta, Jason Byrne and Iain Stirling! Charlotte appeared on E4’s Virtually Famous on 8th June 2015. Comedy panel show. With Hairy Bikers Dave Myers and Si King, X Factor contestant Chloe-Jasmine Whichello, Strictly judge Craig Revel Horwood and Geordie Shore’s Charlotte Crosby. You can watch Charlotte’s appearance on the Xtra Factor here!